Why Choose Brewer Oil as your commercial car wash chemical supplier? Brewer Oil now offers Car Wash Services, Car Wash Soaps and Supplies, Car Wash Repair, and Car Wash Maintenance. All products are made locally in New Mexico. Brewer Oil uses high quality products using only the highest quality ingredients to produce a car wash solution that is unmatched in the industry. No contracts and free delivery make this a perfect option for your car wash business. Brewer Oil prides itself in producing high quality car wash soaps and supplies. 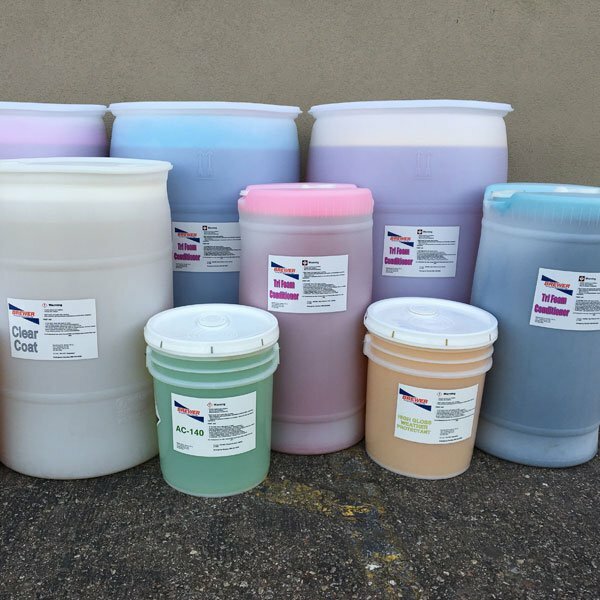 We use the highest quality ingredients available for car wash supplies and our car wash soap dyes and scents prevent staining. All of our car wash supplies have been formulated and tested for over 15 years! We do not add acids to our chemicals. 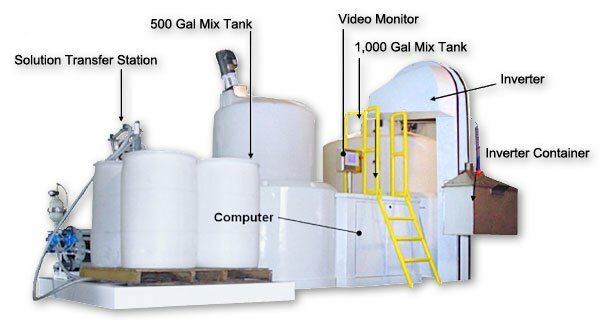 The Acid and Alkalinity for our car wash supplies is changed naturally by increasing and decreasing pH levels. All products are made with softened, Purified R.O. Water. It is then mixed in a computer controlled blender, designed for consistency. All products for made to be environmentally friendly. They are water based, phosphate free and biodegradable. Brewer Oil Car Wash Products are designed for Friction, Touchless, Self-Serve, Tunnel and Truck/Fleet Washes. All of our car wash supplies and soaps are customizable with different colors and scents. We offer free delivery of all products. 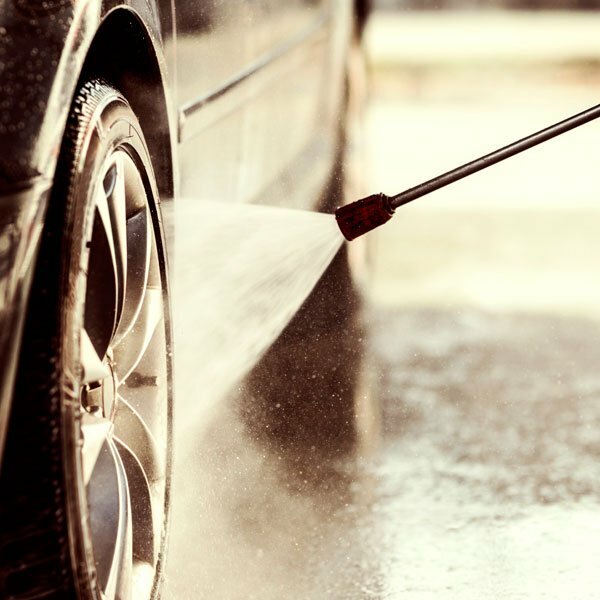 Our car wash maintenance and repair within the State of New Mexico and El Paso County, Texas is second to none. We do not require contracts for our Car Wash Services. Contact Brewer Oil for your Car Wash Supplies for your business. We are ready to talk to you about this exciting service and answer any questions you might have. I have worked with Homer for years and his expertise and knowledge is outstanding. Since Homer has been with Brewer the service has been great. Brewer has been on time to every appointment that we have had and they have even worked us in for emergency repairs. Their prices have been very good and they have come in under estimates on several occasions. Thanks for the GREAT service.